When thinking about lighting and technonogy, consider the use of your space. Do you need task lighting, feature lighting or do you want to create atmosphere and ambiance? As LED lighting is available as downlights and strip lighting in a range of different colours such as cool white, warm white and daylight white, there are many options to suit your requirements. KRC also supplies a number of technological solutions to make your space functional and fun! LEDs are a great option to incorporate into the design of your kitchen or other areas. 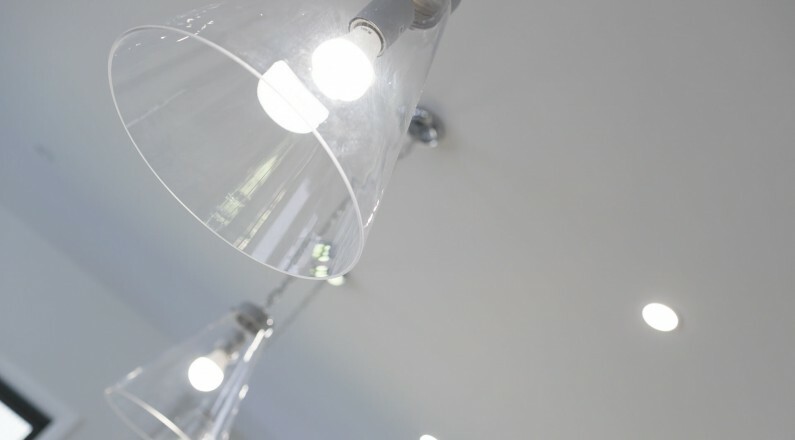 LED lighting is very cost effective, using only a few watts per light or per metre in the case of LED strip lighting. They also do not contain mercury which is environmentally friendly and are low heat emitting. LED lighting can even be used in drawers where it is operated by an infrared sensor so that the light automatically turns on when the drawers are opened. Downlights come in a variety of different designs such as round, square, rectangular and batten and also offer a range of finishes so you have many choices to enhance the style and functionality of your kitchen or other area. Some are also dimmable coming with accessories such as remote controls. 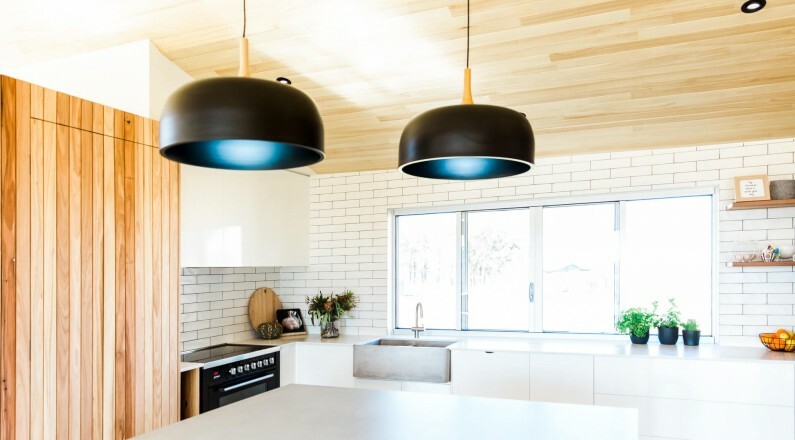 Strip lighting can be placed inside cabinets, under cabinets and above benchtops and can be retrofitted. USB charging stations are directly installed into benchtops or other furniture and can charge up to 2 tablets or smartphones simultaneously. In today’s busy world where our technology is constantly in use, USB charging stations provide additional charging capacity for your living room or kitchen. Pop up power points can also be set into benchtops to give you additional power points. These are neatly concealed in the benchtop when not in use. The units are available as manual or motorised units and come in different colours and finishes. They are an elegant and functional addition to the kitchen, office or living area. Come in and explore the options at Kitchen & Renovation Concepts.